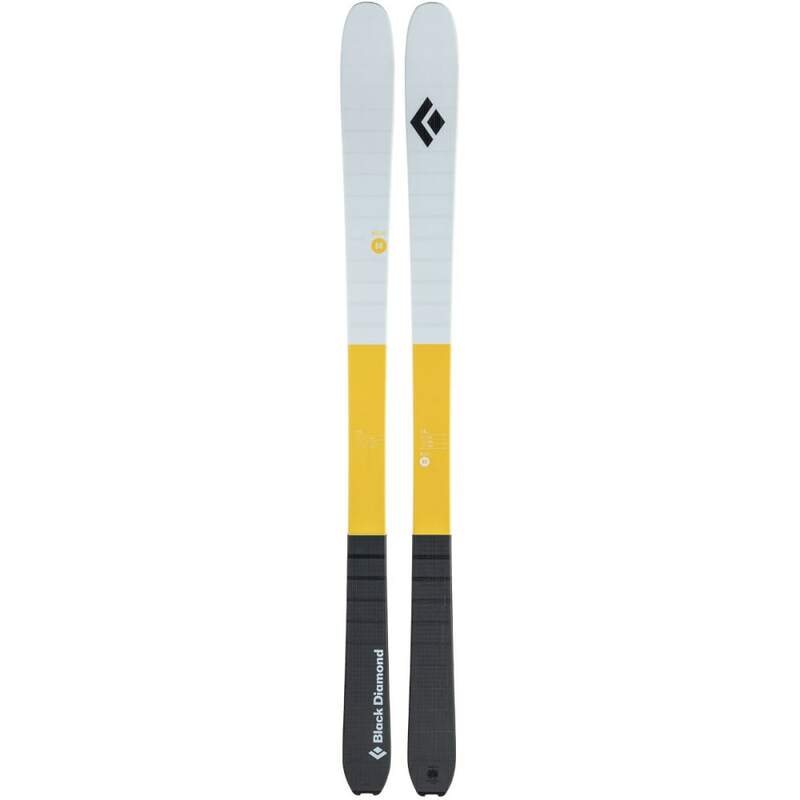 The lightest ski in our line and ideal for high-altitude descents, ski mountaineering races and any dawn-to-dusk day in the backcountry, the Black Diamond Helio 88 shaves grams without sacrificing performance. 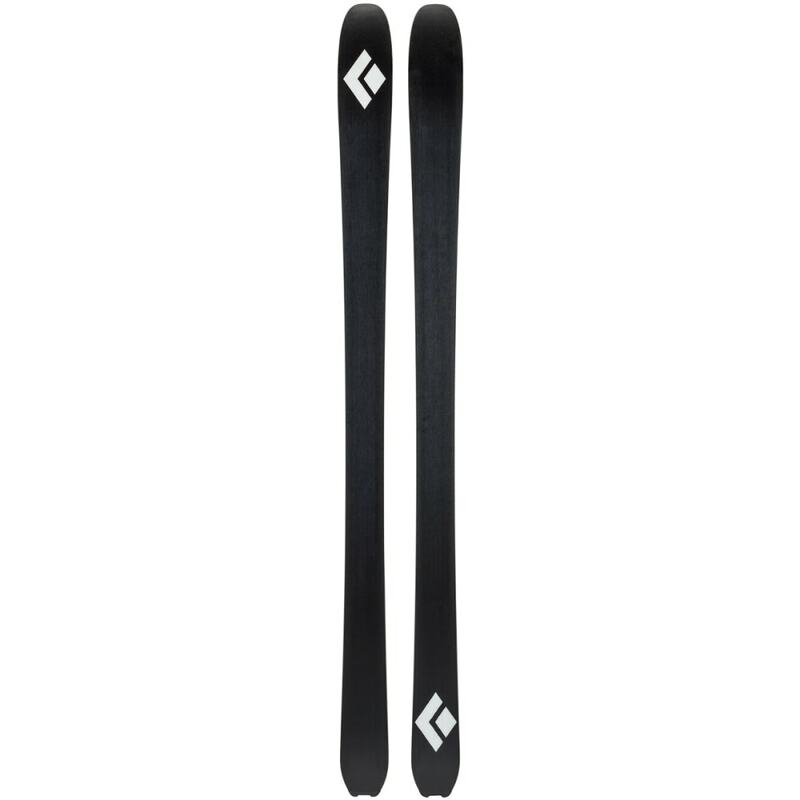 The Helio’s pre-preg carbon fiber layup makes it extremely light for long approaches and technical ascents, but helps maintain a smooth flex and torsional stiffness for reliable, responsive skiing on the way down. 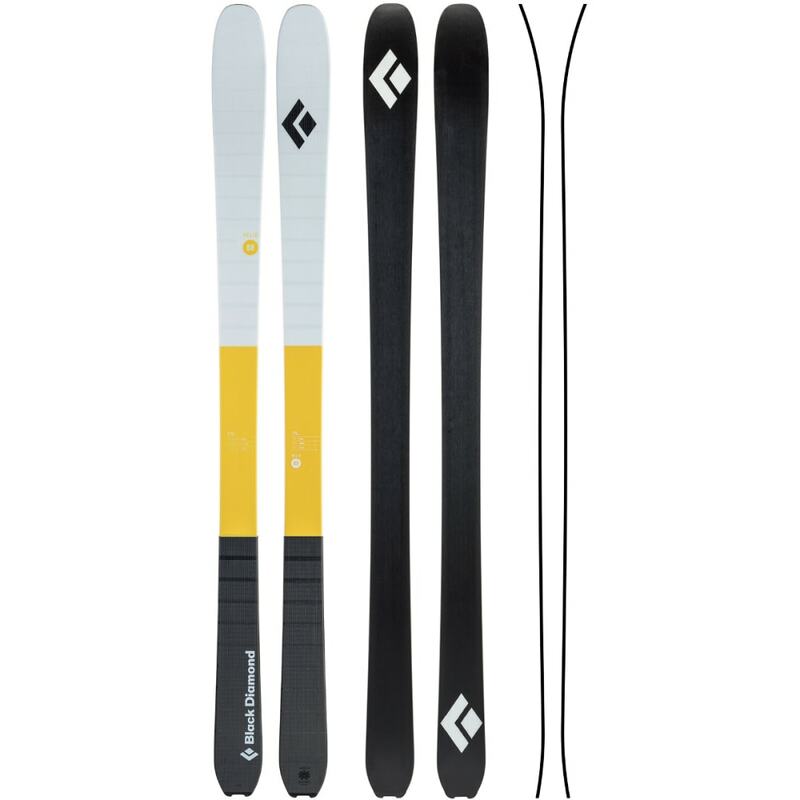 Early rise in the tip and tail improves flotation and trail-breaking efficiency, and an ABS tail protector also has an integrated skin-clip tab to keep your skins secure.